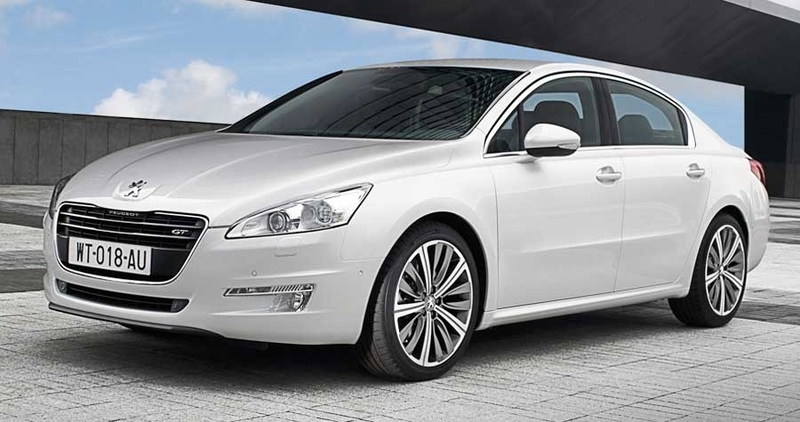 PARIS -- Peugeot plans additional derivatives of the 508 sedan and wagon to boost the car's profitability. Peugeot will broaden its product lineup with niche-market variants of mainstream models, said Jean-Marc Gales, PSA/Peugeot-Citroen head of brands. The brand will pursue this strategy with the 508 sedan and wagon because niche models can command significantly higher transaction prices than the original mass-market model, Gales said in an interview. He said consumers want to differentiate more and are willing to pay more for it. 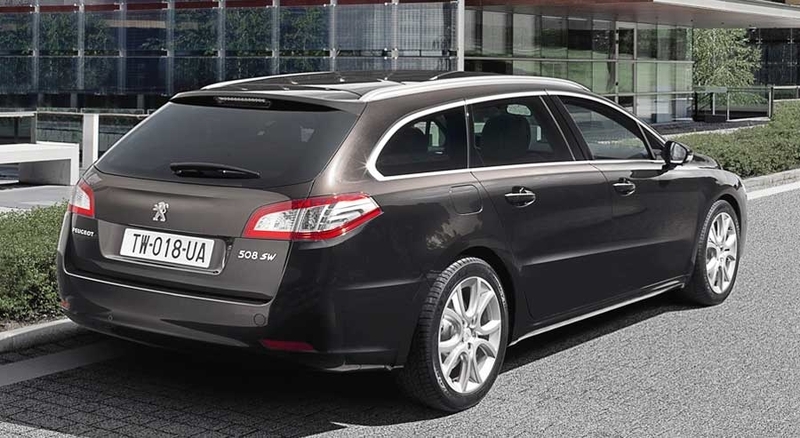 For example, “A 3008 (compact crossover) retails for 3,000 euros more than a 308 hatchback,” Gales said. 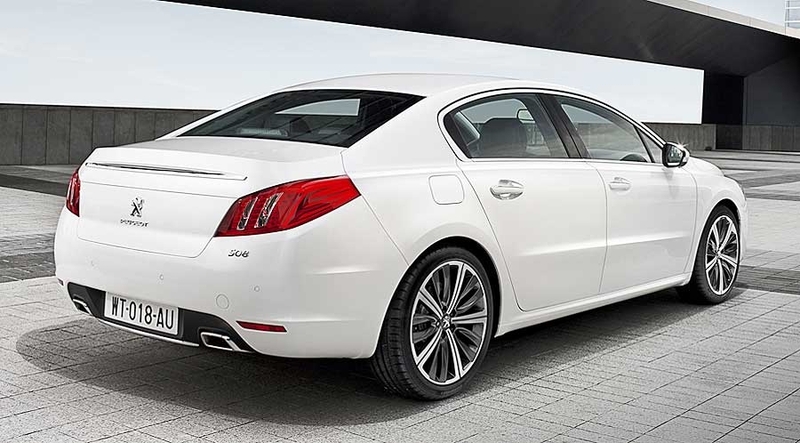 He declined to offer any details about possible variants of the 508. At the Paris show, Citroen introduced the DS4, a high-roof variant of the new C4 five-door compact hatchback. Prices of the C4 and DS4 have not been announced yet. But in the subcompact segment, the DS3 retails for 15,400 euros, 2,400 euros more than the C3. Gales said sales of the new 508 sedan and wagon should total 200,000 units a year. 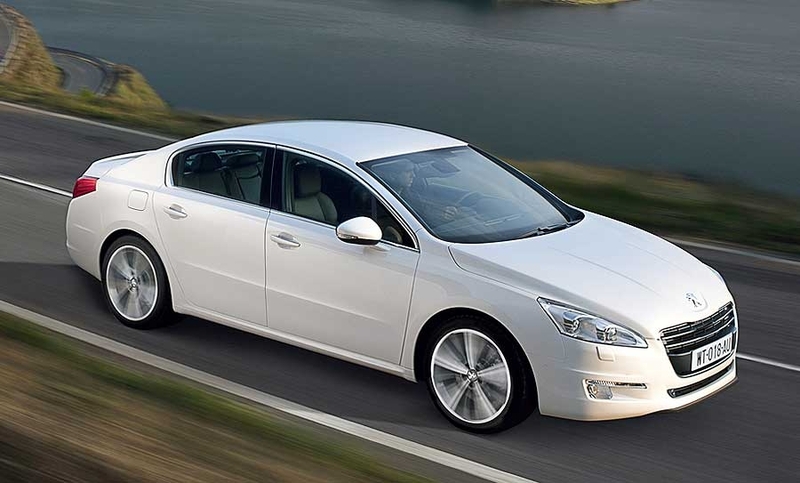 Peugeot expects to sell 120,000 in Europe, 60,000 to 70,000 units in China, and the remainder in the rest of the world. “We do not expect any growth for mid-sized vehicles in western Europe, while the segment is booming in China, where it represents almost 30 percent of he total market,” Gales said. The 508 will go on sale in Europe in January, and in China six months later.